We couldn’t have picked a better couple to win a special we offered at the bridal fair! 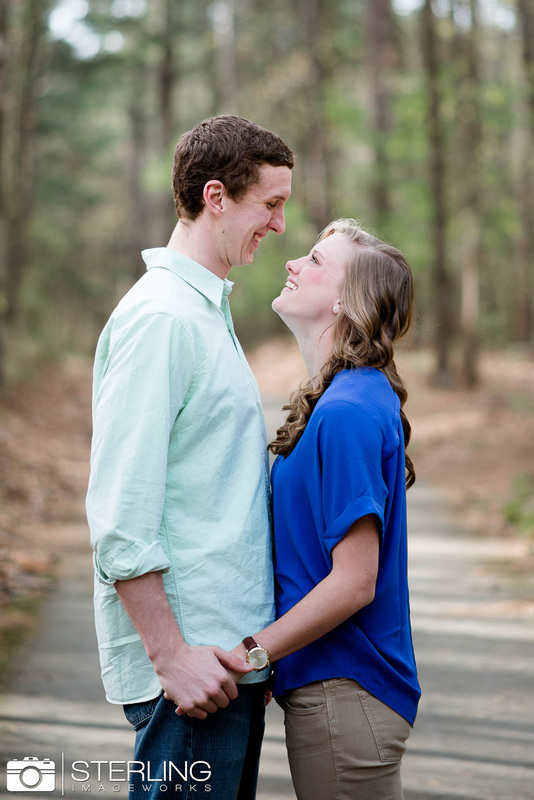 So excited to be photographing and filming Kristen and Hayden’s big day! They are seriously so precious. I was so excited when they were down to do the “Love and Basketball” pose when I mentioned it. 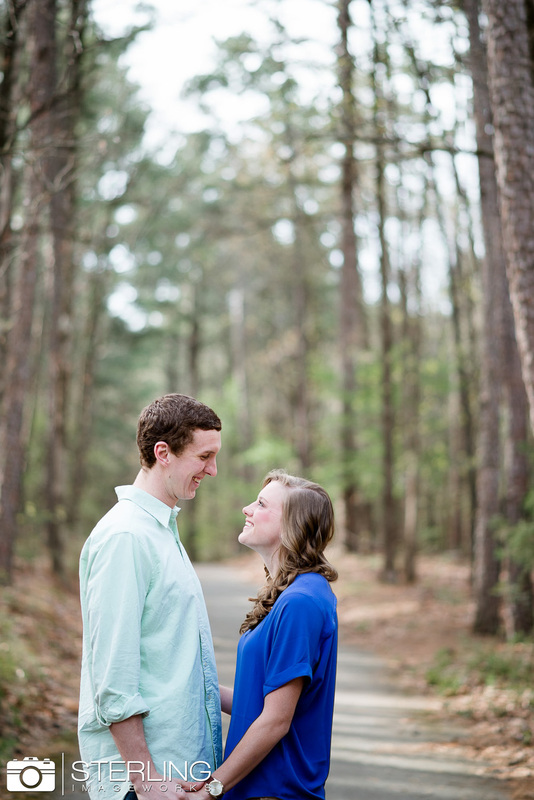 Also, we love that they incorporated their love for Harding University into their shoot!